Goregous Liam (I Ave Enternal pag-ibig 4 Liam & I Get Toytally Nawawala In Him Everyx 100% Real ♥. . Wallpaper and background images in the Liam Payne club tagged: onedirection liampayne. 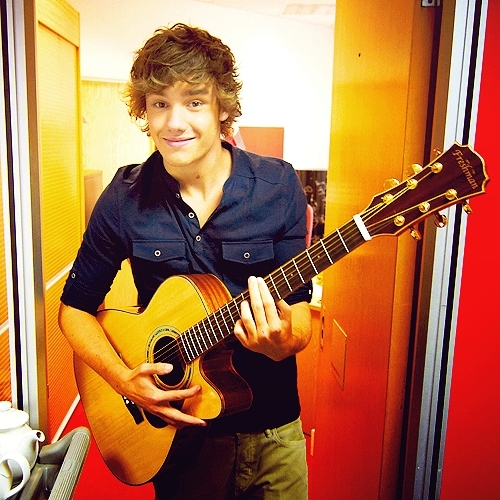 This Liam Payne photo contains guitarist and gitara player. There might also be konsiyerto.